White Zombie was a Grammy Award-nominated American heavy metal band. Based in New York City, White Zombie was originally a noise rock band. White Zombie are better-known for their later heavy metal-oriented sound. The group officially disbanded in 1998. In 2000, White Zombie was included on VH1’s 100 Greatest Artists of Hard Rock, ranking at No. 56. Antelikteram didn’t know them: luckily MissingNo. 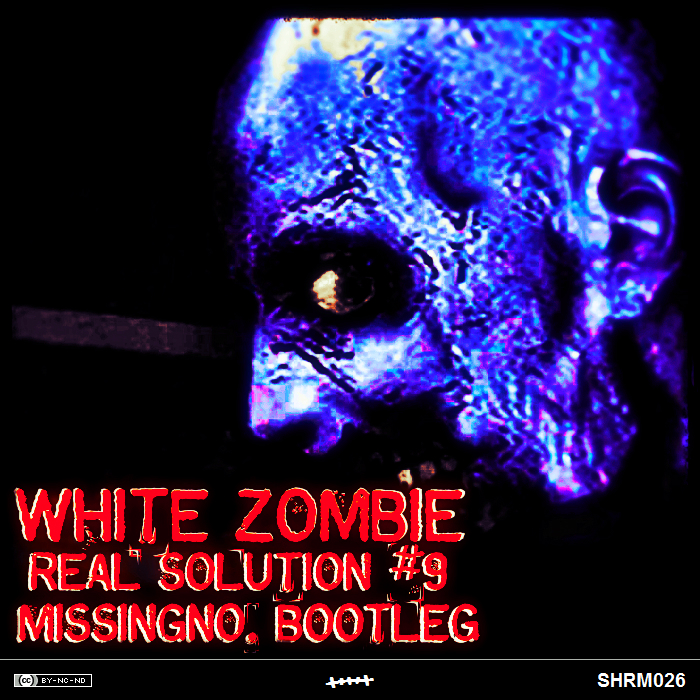 decided to make a bootleg version of their song “Real Solution #9”! Now Antelikteram knows them!